Educating, Empowering and Enabling High-Growth Entrepreneurial Organizations. Heath Butler has more than 15 years of leadership experience at startups, mid-sized and multi-billion-dollar enterprise organizations. He has held corporate executive roles in B2B technology and service industries, including Insperity, Travelers Group and United Parcel Service. NOLA Construction & Development Group, LLC (NOLA) is a professional construction firm with operations in New Orleans, LA and Houston, TX. Gestalt Growth Advisors is a boutique management consulting firm focused on providing business strategy, growth acceleration and corporate development advice and services to high growth businesses. Spearheaded and reorganized the business development strategy and go-to-market re-launch of capital markets program focused on closing $10m+ in HR services to the private equity and venture capital vertical. G51 is a thought leadership group that helps accelerate the speed of innovation and collaboration for corporations, startups and universities. Strategic Planning is one of the most important elements of turning a business vision into an executable business plan. Heath has been helping new entrepreneurs, small business owners and senior executives strategize, plan and execute their business visions for over 15 years. Extraordinary leadership skills represent the cultural foundation for any successful business. Heath has been a both a life-long student of leadership and has leveraged his transformational leadership skills to drive business success for over a decade. Early stage businesses represent a major cornerstone for economic growth in the local communities where the entrepreneurs live and work. However, the business lifecycle is full of steep hills and chasms that can be the death nell of an entrepreneur’s dreams. Heath helps entrepreneurs navigate the landmines associated with this risky entrepreneurial journey. One of the keys to success of any business is the ability to convince prospective customers to believe that YOUR business is the perfect fit for them and they should buy from YOU. Heath has spent a lifetime helping sales people, business owners and executives understand how to build trust-based relationships that can drive business and relationships over time. WHO IS HEATH ANTONY BUTLER? As a serial entrepreneur and angel investor, Heath Anthony Butler serves as advisor to high-growth companies and mentor to early stage businesses through accelerator and incubation hubs in Houston, New Orleans, Nashville, Los Angeles and San Francisco. Currently, Heath is Managing Partner of Gestalt Growth Advisors, a boutique management consulting firm focused on providing business strategy, growth acceleration and corporate development advice and services to high growth businesses. He is also CEO of Gestalt Theory Venture Partners, a boutique private equity firm focused on infrastructure, innovation and international opportunities. 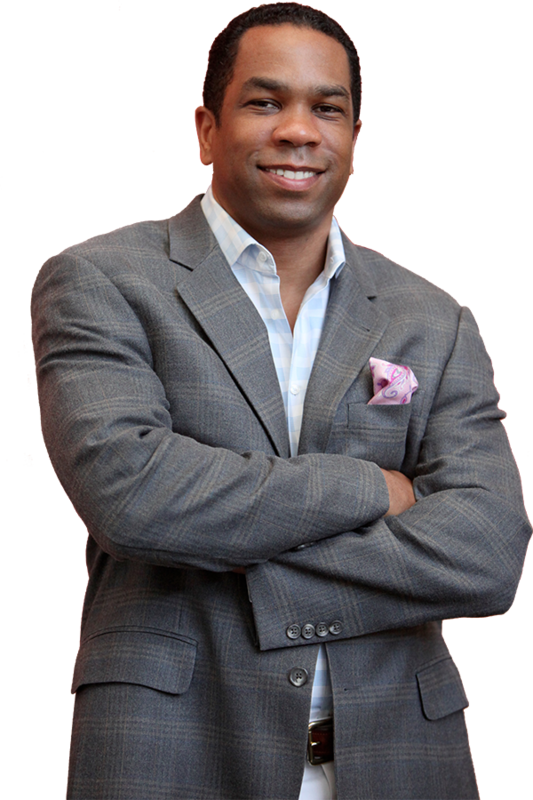 Heath holds a Bachelor of Science in finance from the University of New Orleans and a Master of Business Administration in marketing from the Jesse H. Jones School of Business at Texas Southern University. Heath Butler is a "class act" make-it-happen business professional. He is a proven executive, well-spoken, charismatic, entrepreneurial and market savvy. I give him straight A's. Oh, and did I mention, he's frequently mistaken for a young Denzel Washington. I have worked with Heath on growth and marketing strategies during his tenure at Insperity as Managing Director and Division President. Heath is a "big picture" guy that drives his vision with strategy and execution. Heath is the consummate entrepreneur that thrives on making big things happen. You don't see many people who combine right brain strategy with left brain sales skills. Heath has the full package. Please let me know how I can help you by reaching me through one of these channels.